Slip one of these personalized can/bottle sleeve onto your beverage to keep it cold AND let everyone know it's all yours!! Decorate with a fun theme or design and they are perfect party favors. 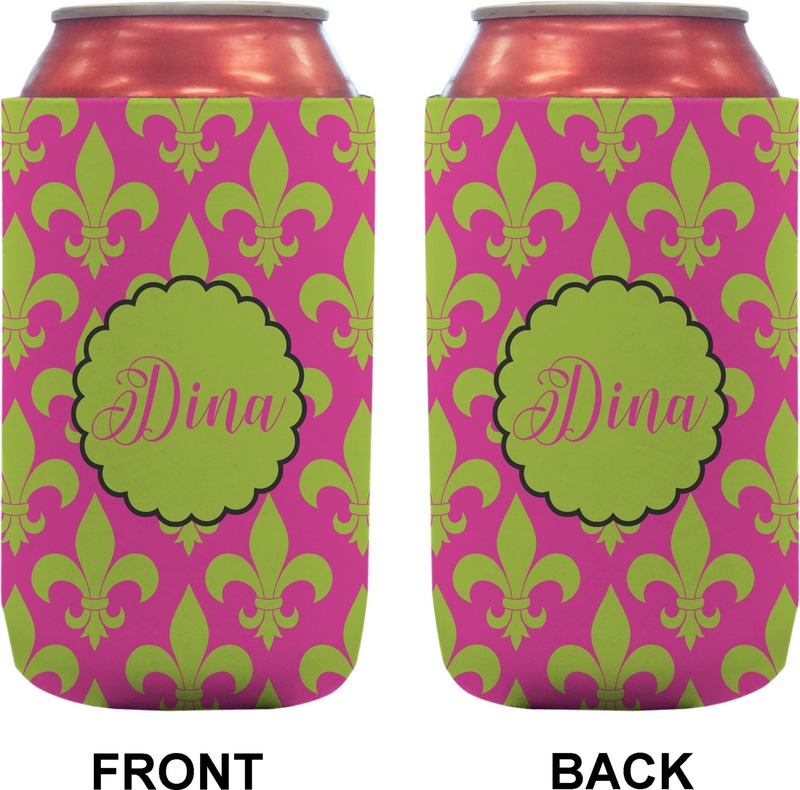 The can koozie is insulated and has the design on both the front and the back. It was made exactly how I designed it!! Can’t wait to use it!! So happy with quality of the products and delivery was sooner then expected! This came out perfect and was delivered so quickly!